Hello all my sustainable babes! We’ve been M.I.A, I know. I apologize on both of our behaves. There has been moving, buying homes and engagements on our end over here and it’s be crazy! In a good way. Don’t worry, we’ll be sharing about all that fun later. I had to post about this AWE-some company I ran into while exploring Know Tomorrow fair at Pitzer College’s campus. 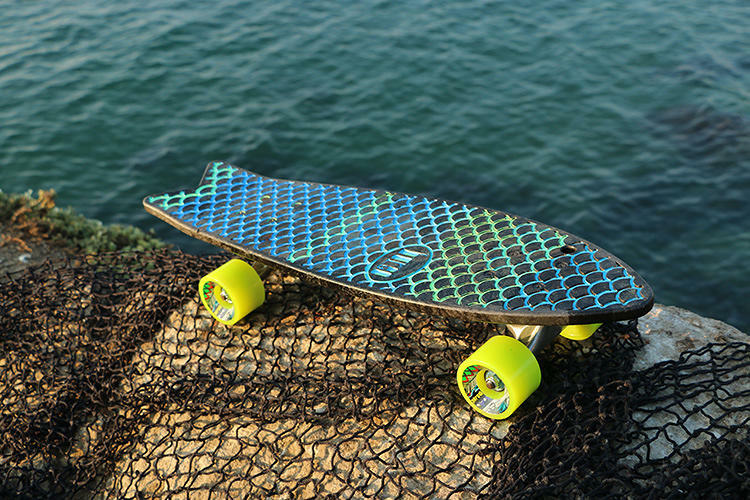 “Bureo designs and manufactures a unique line of sustainable skateboards. 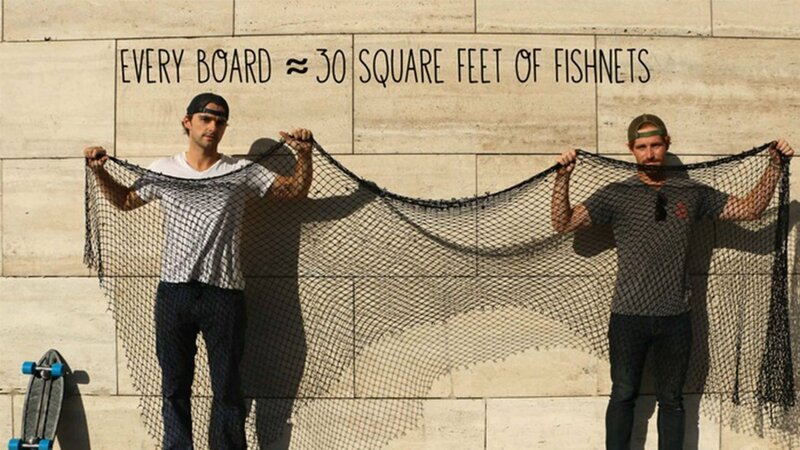 Bureo’s innovative boards are manufactured in Chile through the team’s initiative, ‘Net Positiva’, Chile’s first ever fishnet collection & recycling program. Net Positiva provides fisherman with environmentally sound disposal points, while Bureo receives highly recyclable and durable raw materials. 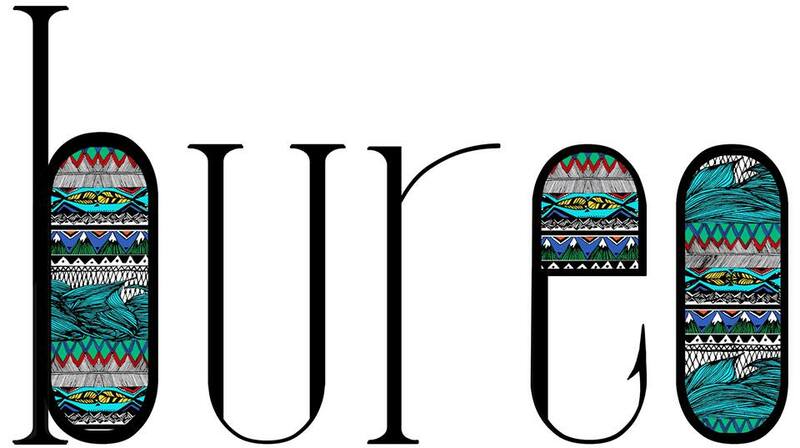 By offering recycled high quality products, Bureo enables ethically conscious consumers to support recycling development and job growth for local inhabitants. How ingenious is that?! This So Cal girl is stoked! For all my little sustainable board riders out there, you got to get your hands on one of these. Not a skater? That’s coo. They have awesome T-shirts, sunglasses and other goodies that are helping our Mother Earth as well.